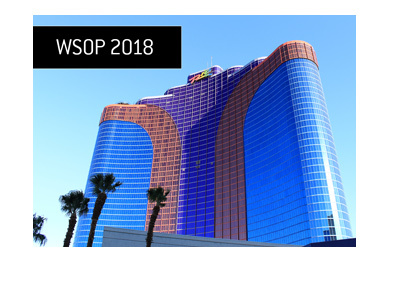 Complete WSOP Main Event Final Table To Be Broadcast "Live"
Earlier today, Andrew Feldman, ESPN.com's Poker Editor, announced that the World Series of Poker final table will be broadcast "live" on ESPN, ESPN2 and ESPN.com. 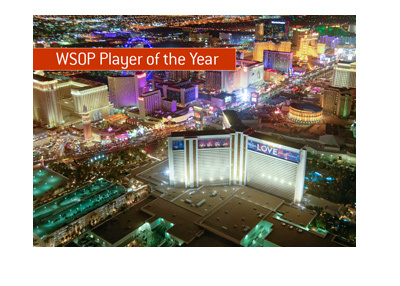 "We're changing poker coverage once again. The @WSOP main event final table (9 down to 3) will be broadcast live on ESPN2 on Nov. 6 @ 330 ET"
"The final table coverage continues Tuesday night as 3 players play to a champion on ESPN @ 9. Hole cards included both days, 15 min. delay." 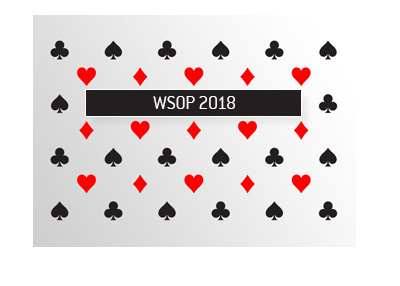 In addition, "at the end of every hand, hole cards will be seen for any player who voluntarily enters the pot or some way affects the action". Due to gaming regulations, final table action has to be on a 15 minute delay. This is a great move by ESPN, as it will certainly add another layer of interest to the final table. As mentioned, the final table broadcast will get underway on ESPN2 at 3:30 ET on November 6th.